Enjoy every second of Telluride. Book a Private Chef for the ultimate dinning experience. 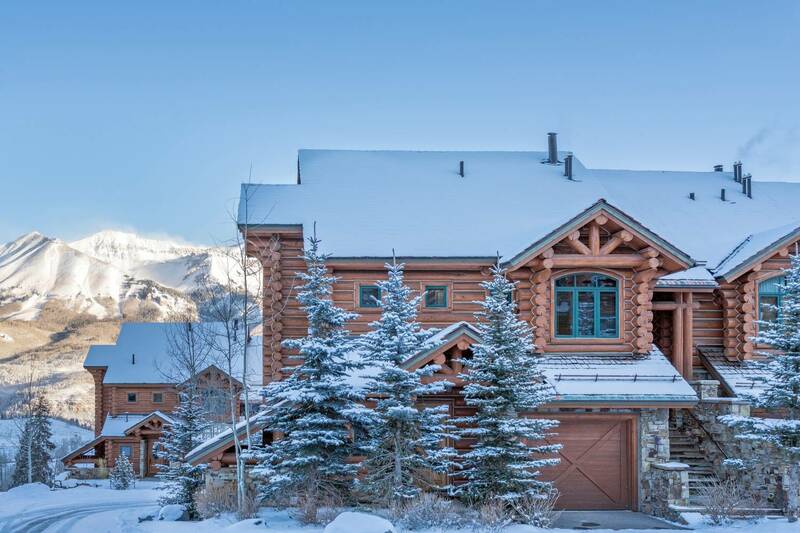 Why not try a Private Chef service in Telluride? Try something different! Try a Private Chef service in Telluride. I would define it as an exquisitely perfect experience for the five senses. Enjoyed from start to finish!